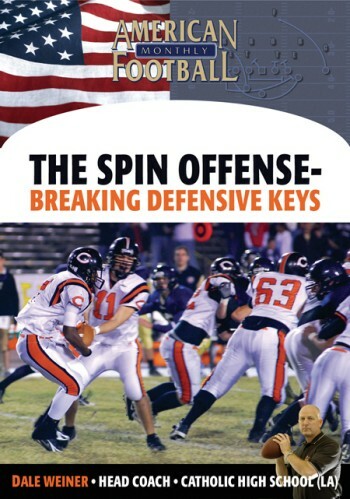 The Spin offense is a run-based offense that makes its living on misdirection and deception which causes defenses to commit to stopping the run. 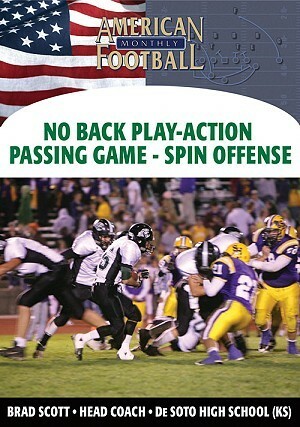 There is no better way to combat an over-pursuing defense that with the play action passing game. 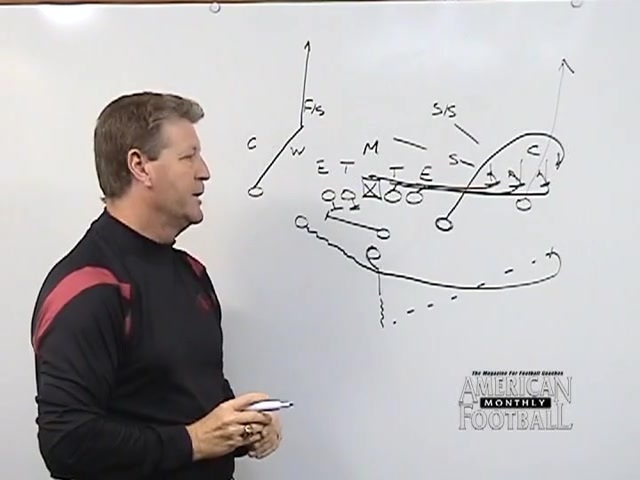 In this video, Barry Gibson, the innovator of the Combo offense (later called the Spin offense), will walk you through the details of five play action plays that will put your offense in a great position to score touchdowns. 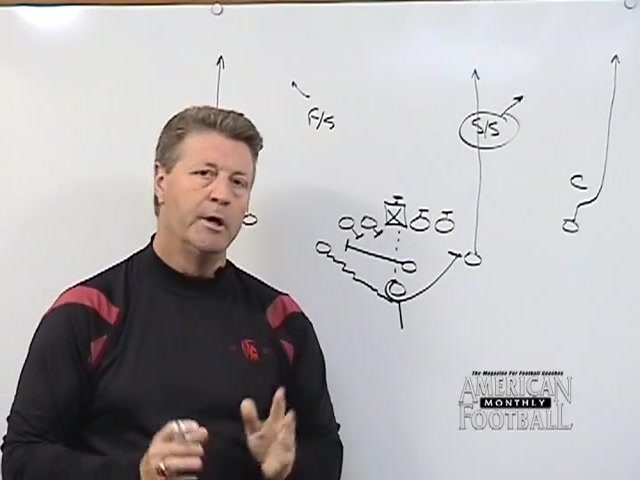 Coach Gibson covers all the details with each play such as formations, blocking schemes, position-by-position responsibilities and all the information needed to implement, set-up and successfully run these plays. 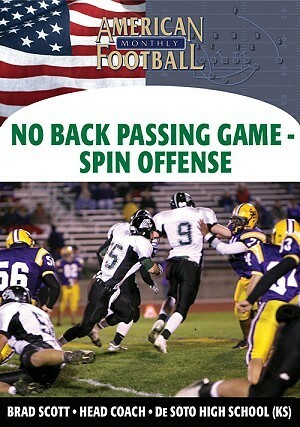 Spin Pass Drag - a great play away from motion that goes against the grain of the defense. It is short but safe and works great against any coverage. 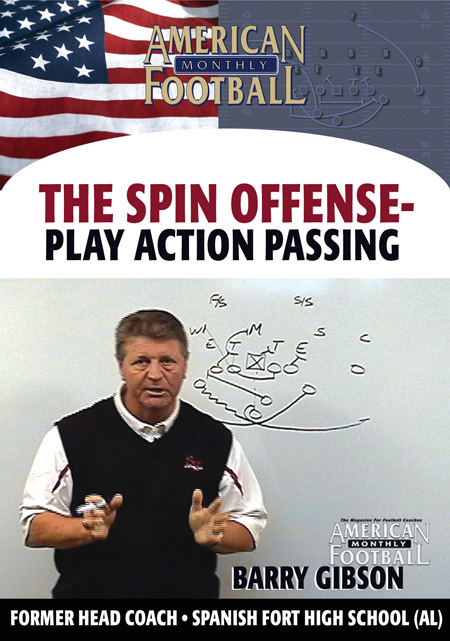 Spin Pass All-Go - a play that gives you a quick, deep vertical threat with three receivers. 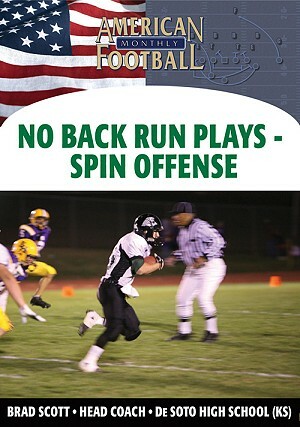 A great play versus Cover 2. 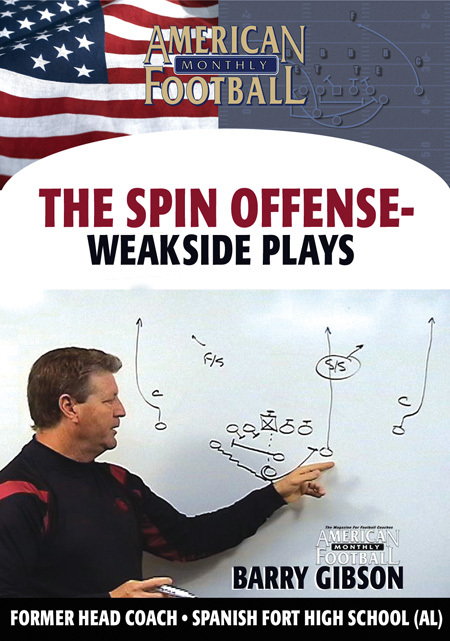 Spin Pass Middle - a play that takes advantage of over pursuing linebackers that leaves a void in the middle of the field. 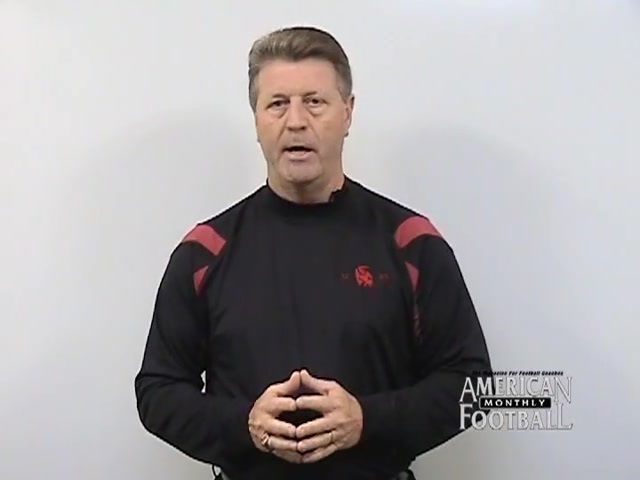 A great play for the right-side split end. 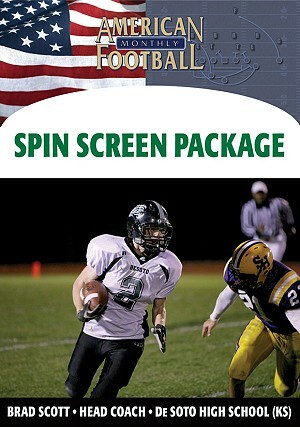 Spin Screen Right - a great complementary play to Fullback Screen Left, this play gets the ball in your left slot back's hands with low risk. 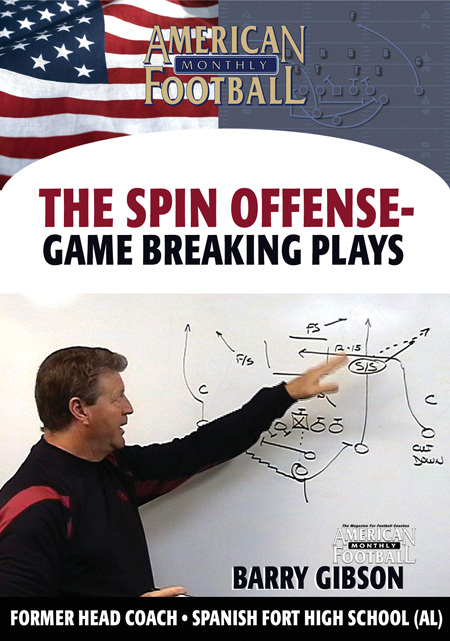 Spin Flea Flicker - a great change of pace play suited well for the red zone that takes advantage of those defenses committing to the run.